I began blogging in 2012, and I have learned so many lessons… the hard way! Don’t be like me. Do your research. Use the right tools. 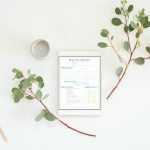 This page of my Favorite Blogging Resources is meant to be a living document of sorts. My approach to blogging has changed quite a bit since 2012, as I’m sure it will continue to evolve. 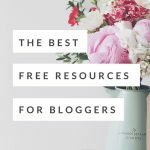 I will keep this resource updated with links to tutorials, products, and services that I use personally and would recommend wholeheartedly to other bloggers. 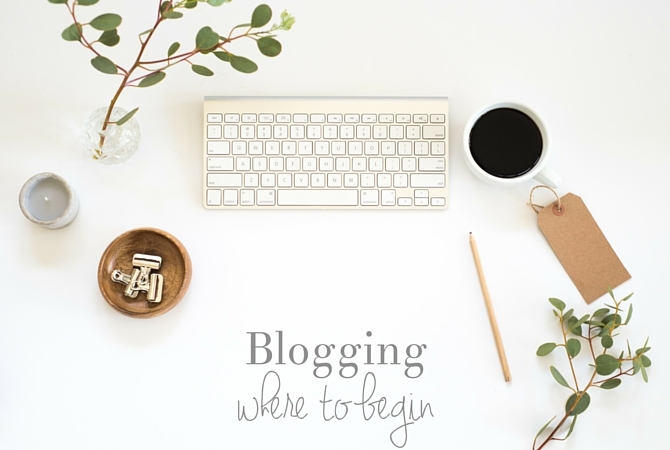 Blogging Resources – Where to Begin? 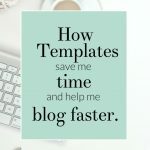 If you are a complete newbie to blogging, I recommend only one resource that is an absolute must-buy. I know, I know! It’s so difficult to ask a new blogger to spend money right off the bat, but this will be well-worth your investment. I promise! 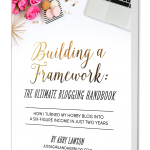 I purchased and read Building a Framework: The Ultimate Blogging Handbook back in 2014 (it has since been revised and expanded) and it was like reading a manual of all the things that I had done wrong. When I started blogging, I just did projects and posted pictures. The process was far from intentional. And this is totally fine… if you are blogging for blogging’s sake, and you don’t care if anyone ever reads you blog. but… Let’s assume that you want someone other than your mom to read your blog. You can read blog posts and how-to forums until you are blue in the face. Or you could read Building a Framework and save yourself a whole bunch of time and agony by getting your new venture off on the right foot. If I had it to do all over again, I know what I would choose. 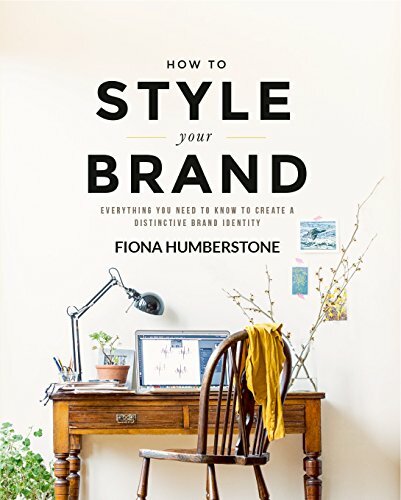 How to Style Your Brand: Everything You Need to Know to Create a Distinctive Brand Identity – If you are going to spend the time starting a blog, invest a little bit of time with branding as well. This book will walk you through the process of defining your brand. This is hands down my favorite book about branding, and a must-read for anyone who wants to take their blog seriously. If there is one thing that has taken me forever to figure it’s this: Reader’s aren’t just going to show up. You need to tell them that you are here. You need to promote your content on social media. Not just once, either. You need to remind people over, and over, and over… If you are sharing each new blog post to your social media channels once and then moving on, you are making a big mistake! But here’s the other side to that coin: social media is a black hole. It will completely consume you if you aren’t strategic and intentional with your social media strategy. This means that you need to be using some sort of social media scheduling service(s). 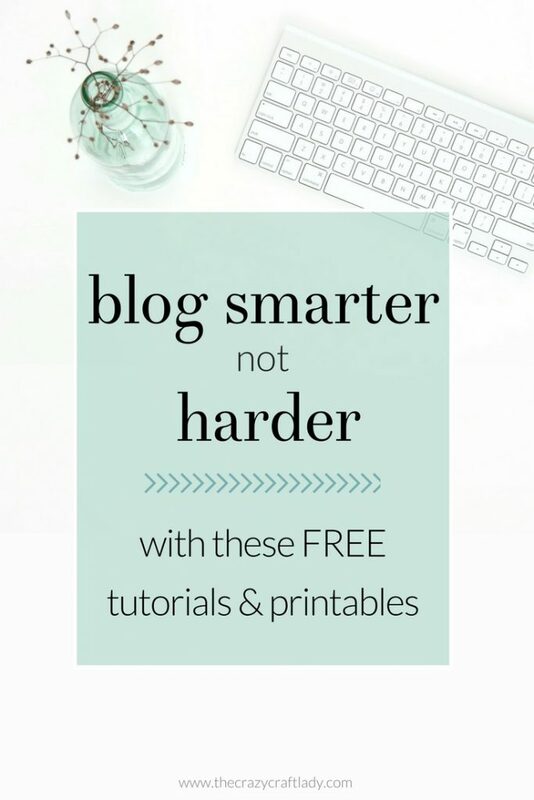 There are tons of options out there, and these are the ones I use, as well as links to relevant tutorials that you will find helpful in setting up your schedules. 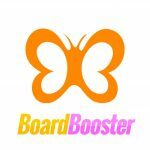 BoardBooster – This is my “set it and forget it” Pinterest solution. Whenever I promote my own blog content on Pinterest, it is through BoardBooster. End of story. I tweak my BoardBooster account every once in a while, but for the most part, it is completely automated. I use the campaign feature – essentially, it sets my content (fed from a secret board with my best pinnable images) on a constant loop to my group pin boards. For the cost of about a cup of fancy coffee, my content is pinned across my group boards every. single. day. and I never have to think about it. Ok – but you can’t just pin you own content, right? Tailwind – BoardBooster does have a scheduling tool. Yes, I used it for quite some time. No, I don’t love it. 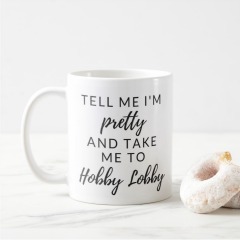 Since I get so much traffic from Pinterest, I’m ok with spending a little bit of money here. I really like Tailwind‘s dashboard, scheduling tools, and analytics. For this reason, I use Tailwind to schedule all content that is not my own. (also, at some point in the future, I promise to share a side-by-side comparison of the two). Hootsuite. It’s free. Enough said. Ok, I’ll expand on this just a bit. I use Hootsuite for Facebook and twitter. In fact, I sat down one afternoon and scheduled out 6 months worth of tweets. I have no intention of really dealing with twitter again for 6 months. I feel obligated to have a presence on facebook and twitter, but I don’t get much return from these platforms. For this reason, I don’t feel guilty at all about scheduling the way I do. What Camera (or other equipment) do You Use? You guys, I’m going to let you in on a little secret. You do not need fancy equipment to take beautiful blog photos and have a successful blog. What you do need, is to know how to use what you have. 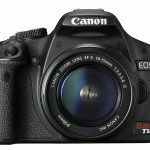 I shoot everything on my blog with my Canon Rebel T1i – which last I checked ran for a little over $150 used on Amazon. Most of my photos are taken with the cheapie kit lens that came with my camera. My point here is this: I have a 6+-year-old camera, and I have no plans to replace it any time soon. I know this camera like the back of my hand. I am familiar with the settings. I know how to take (and edit) pretty good pictures with it. That’s what matters. 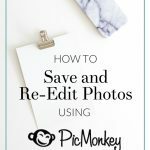 When it comes to editing photos and making blog graphics, I almost exclusively use PicMonkey and Canva. Both are free, and the learning curve can’t be beat. Picmonkey – I do NOT have fancy photo editing skills. In a perfect world, I would have wizard-like Photoshop skills. In this reality, I use PicMonkey. The basic features are FREE. It’s easy to learn. It does what I need it to do. End of story. Canva – Canva is LIFE, people! Once again, I do NOT have mad graphic design/photo editing skills. I need programs that are idiot-proof. Like Canva. 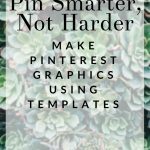 I use it to make templates for my social media images, as well as all of my free printables. Do stay tuned. I’ll be sharing more tutorials and how-to’s from my own experience soon!